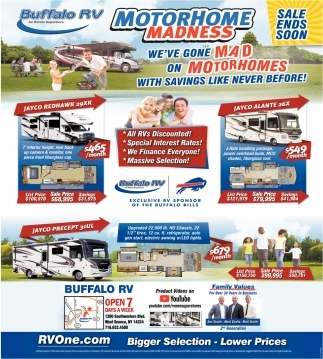 Buy It Today. 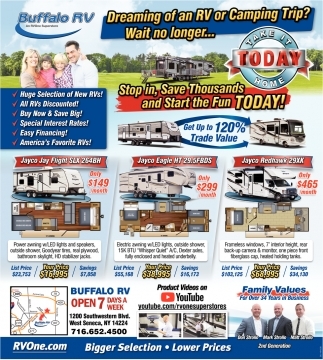 Take It Home Today. 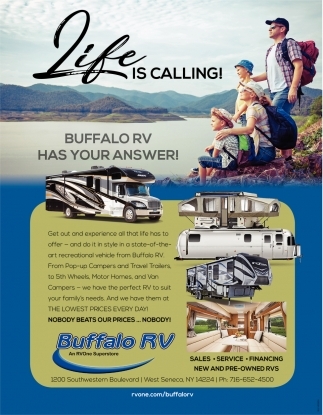 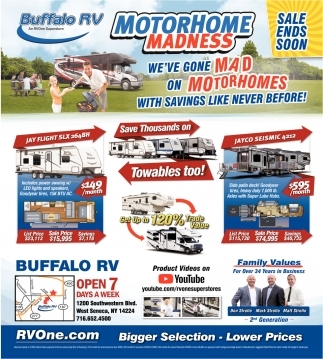 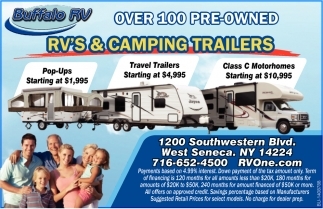 Buffalo RV Has Your Answer!